Are you looking for a holiday destination where you can truly relax for a while? 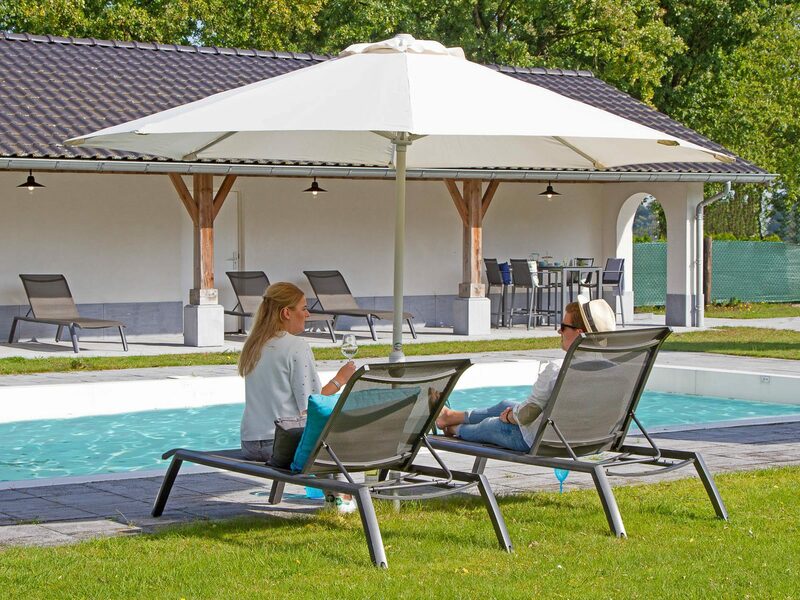 Look no further, because Hof van Salland in Hellendoorn guarantees a vacation filled with peacefulness, privacy and, above all, lots of luxury. The peace and privacy are mainly provided by a magnificent location near the Lemelerberg (5 km); a nearly 80 meters high push moraine surrounded by a diverse nature reserve. This beautiful stretch of unspoiled nature is excellent for going on long hikes or cycling trips, allowing you to clear your head completely. Explore the purple heathlands, vast sand plains, dense forests and juniper bushes located at a short distance from the holiday park near Lemele. After a day out and about, Hof van Salland will ensure you can relax optimally. End your day with a dive at the heated outdoor swimming pool, a wonderful place to cool down on hot days and offering relaxation during the cooler ones. For some sportive entertainment, you are welcome at the tennis court, and we would love to welcome you at Restaurant de Hazelaer for a culinary surprise. Previous visitors rated not only the food, but the atmosphere at the restaurant as excellent as well. 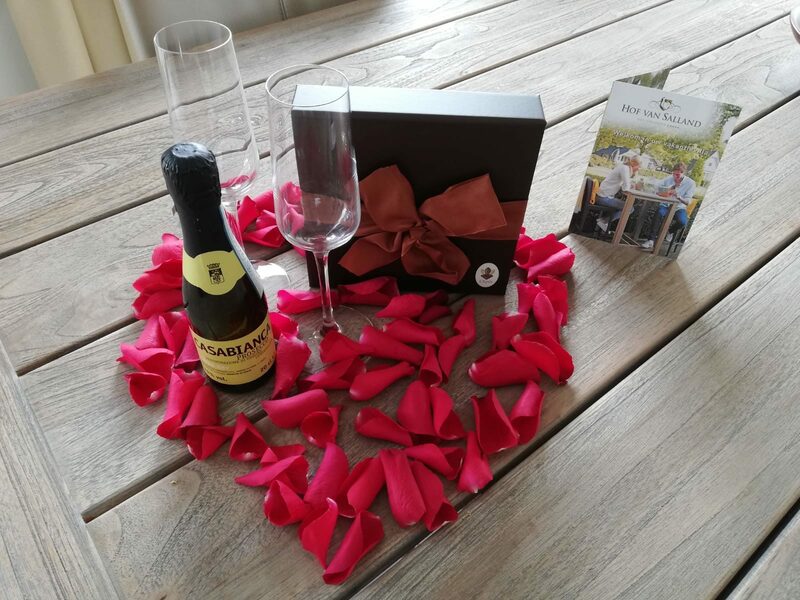 Tip: take advantage of the extra services offered by the park near the Lemelerberg, such as an elaborate breakfast at your villa or a pampering package for your loved one. Stay at highly luxurious villas for 2 to 14 persons and enjoy a modern interior as well as wellness facilities. For a short vacation with your partner, the luxurious and spacious hotel rooms and studios are the perfect solution. Stay at a highly luxurious holiday home near the Lemelerberg and enjoy a carefree vacation. The villas are suitable for 2 to 14 persons and offer every comfort imaginable. Prepare delicious meals in the fully equipped kitchen and relax completely on the wonderful lounge sofa by the fireplace. The great box-spring beds guarantee a good night's rest. Outside, you'll find a luxurious terrace set, allowing you to enjoy a nice glass of wine late at night, surrounded by the natural beauty. Are you looking for even more luxury and relaxation? Enjoy the whirlpool and sauna, or get a nice tan at the shower thanks to a luxurious Sunshower. The luxurious wellness villas will allow you to relax completely! 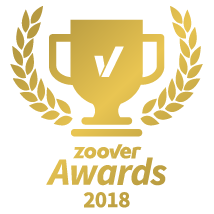 Not only can you spend the night at the luxurious villas at Hof van Salland, we also offer hotel rooms for two persons, ideal for a short vacation. Take advantage of the hotel rooms' luxury and the facilities of a holiday park at the very same time! What's available to do in the Lemelerberg area? With Lemelerberg nature reserve at a distance of only five kilometers, Hof van Salland makes for an excellent base camp for long hikes or cycling trips. West of the village of Lemele, you will find the Lemelerberg, offering you a magnificent view of the heathlands and sand drifts. After a wonderful walk, you can relax at the cozy tea house at the Lemelerberg and enjoy a cup of coffee and homemade apple pie. It's also easy to reach Pitch and Putt in the village from our holiday park near Lemele, where you can spend a wonderful afternoon playing golf. 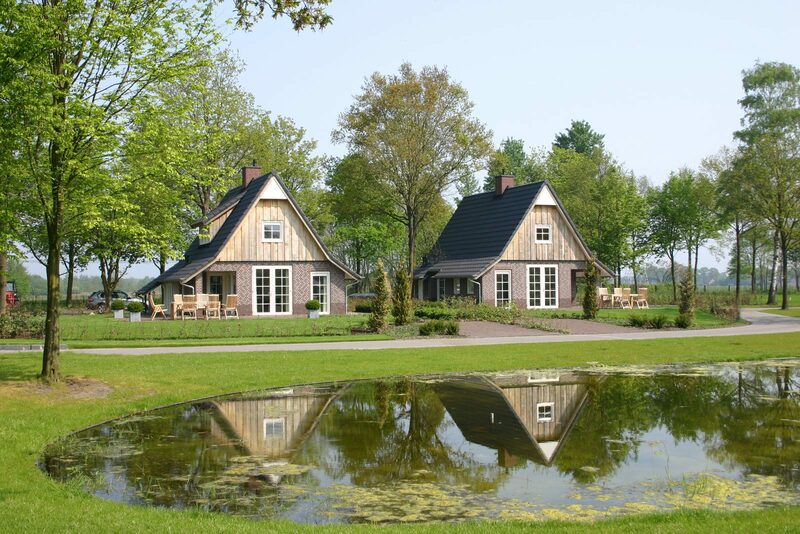 Adventure Park Hellendoorn (9 km) and Museum De Laarman in Luttenberg (7 km) are only a short distance away as well, and both of them are highly recommended for a day out! Are you looking for a luxurious holiday home near Lemele, to allow you to explore the magnificent nature area around the Lemelerberg? Consider a stay at the luxurious holiday villas of Hof van Salland. 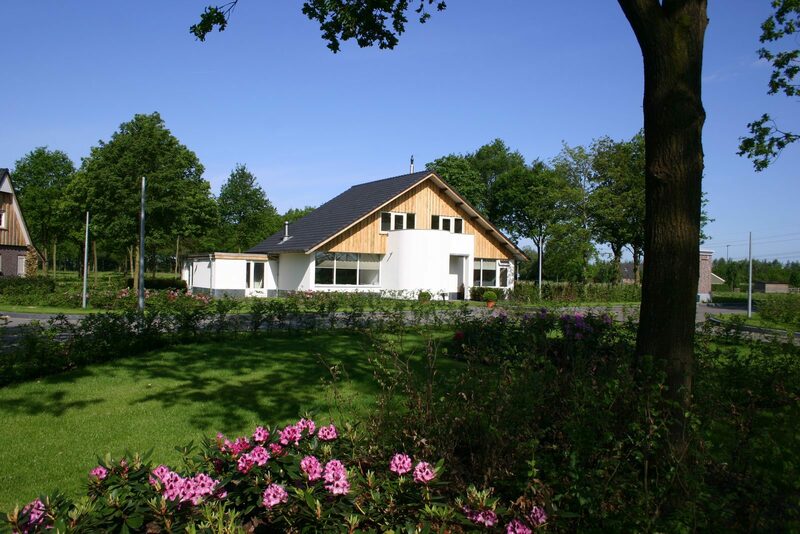 The villa park holds the title of best holiday park in The Netherlands for good reason.